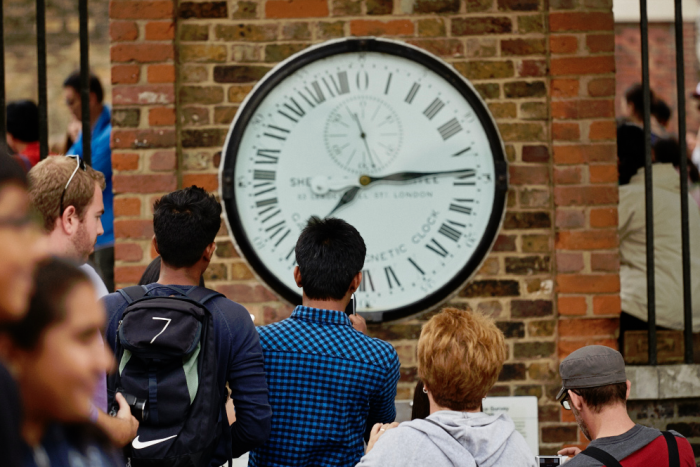 The Royal Observatory in London’s Greenwich is the home of Greenwich Mean Time and the famous Prime Meridian of the World - 0° 0’ 0”! 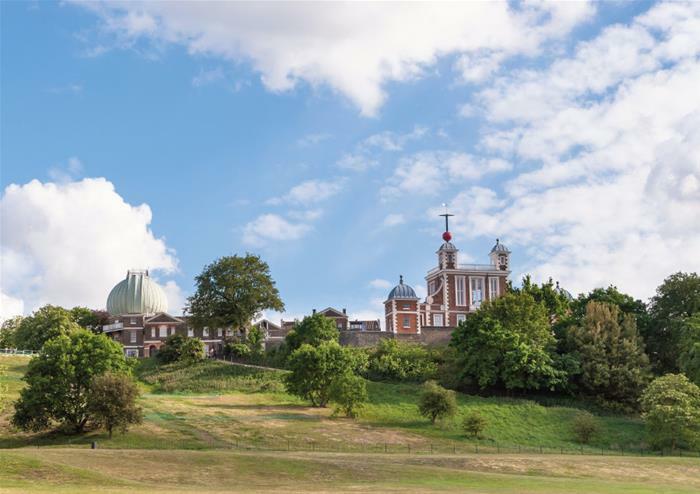 Built for the purpose of finding longitude at sea, architect Sir Christopher Wren’s Royal Observatory is also a museum of time and astronomy. 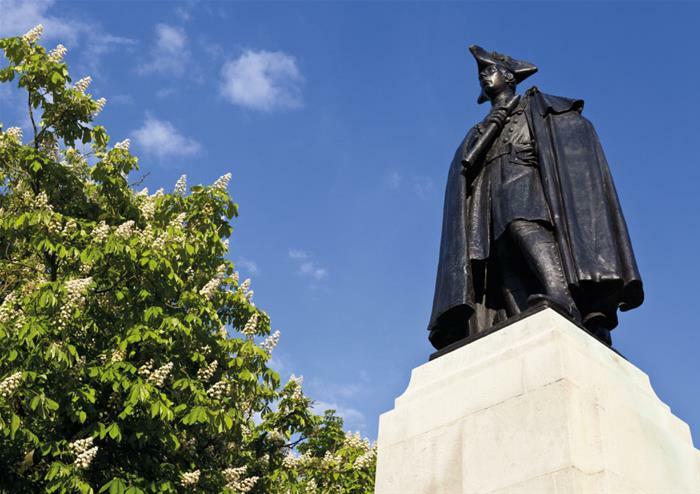 Check out the early Tompion clocks and displays on navigation at sea that show how Britain led the world in global exploration and trade. 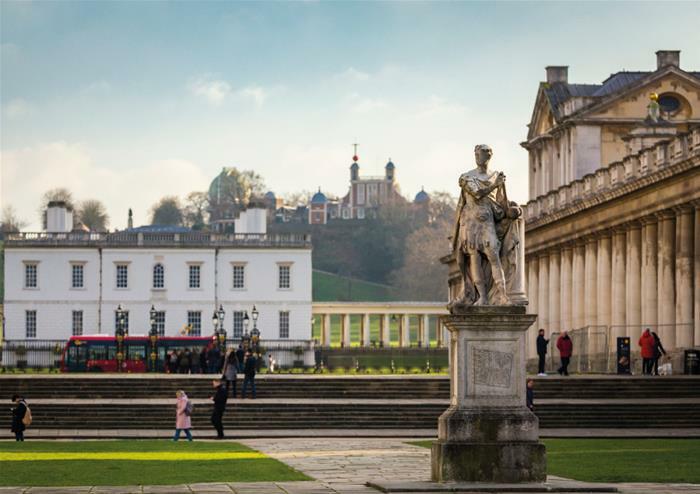 Greenwich was indorsed by international agreement in 1884 as the Prime Meridian of the world and you will be able to stand astride the very line that separates East and West! 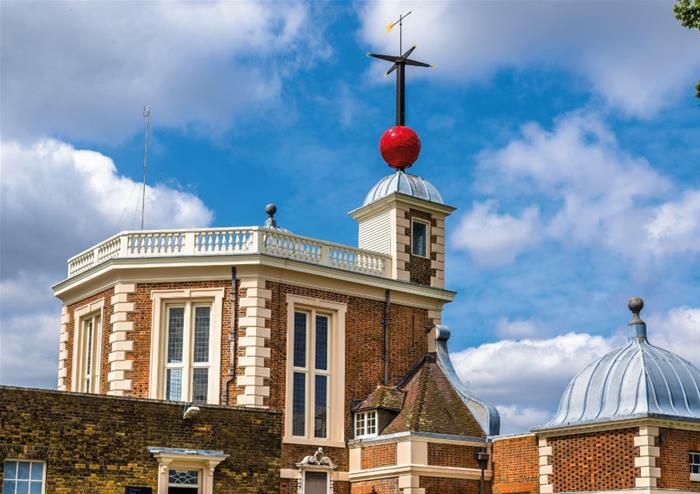 Pay a visit to the Royal Observatory and see how the Astronomers Royal used to live and work inside Flamsteed House, the building first erected on this site. The Astronomy Centre lets visitors try their hand at being an astronomer and touch a 4.5 billion year old meteorite! 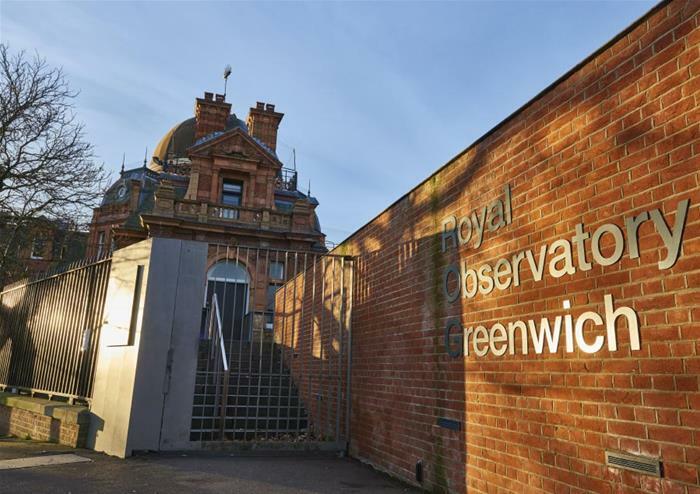 While exploring the Royal Observatory you can also step inside London’s only planetarium. This wonderful cinematic experience features a range of daily shows that you can attend. 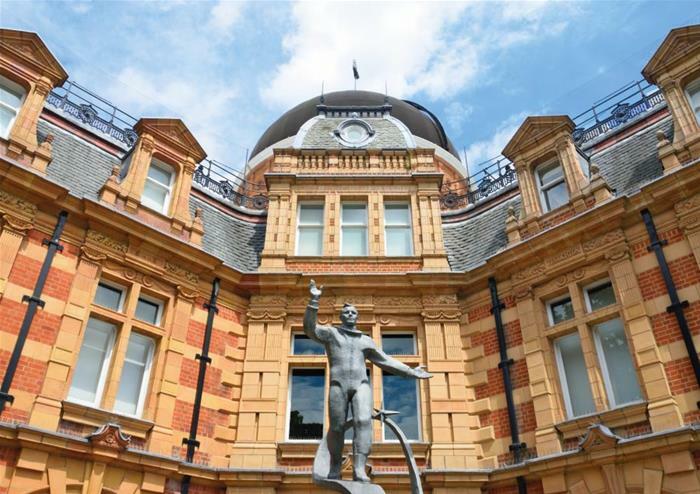 From introductions to the mysteries and wonders of the night sky, which are perfect for families and younger children, to more dramatic shows for older audiences, the magnificent planetarium is a must-visit (additional charges apply).